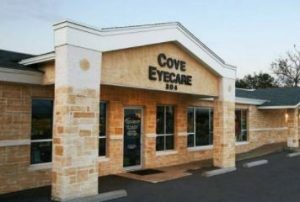 Dr. Micheline Young is located in the heart of Copperas Cove, TX, providing comprehensive eye exams for patients of all ages. At Cove Eyecare, we utilize the latest diagnostic eye health technology to help patients prevent and/or co-manage ocular diseases like glaucoma or macular degeneration. 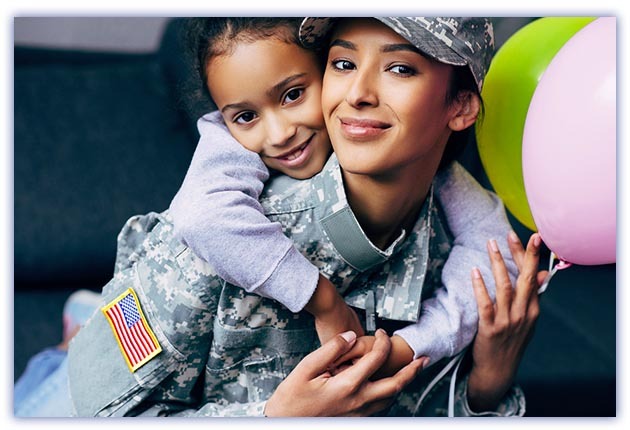 Our practice is built on supporting our community, especially veterans and members of the military, by offering services and eyewear suitable for everyone. 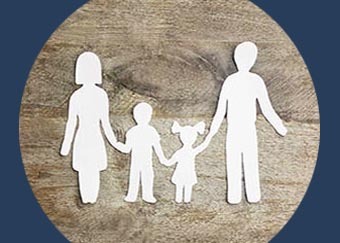 We are dedicated to helping you and your family achieve amazing visual health that caters to your unique lifestyle needs. Dr. Young has been in private practice for over 25 years. 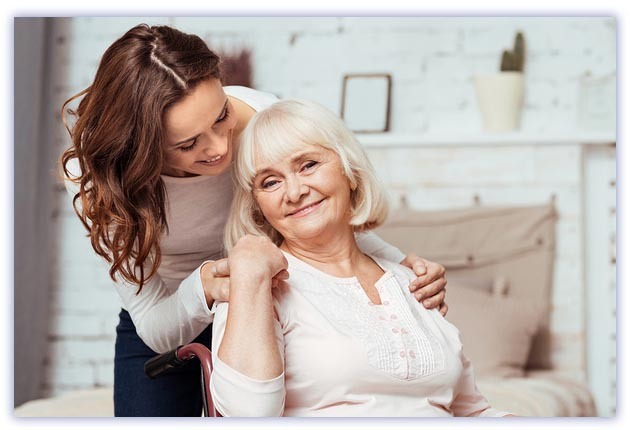 Patients appreciate her detailed and expert guidance regarding their health, which has helped them not only see their best but prevents permanent vision loss. 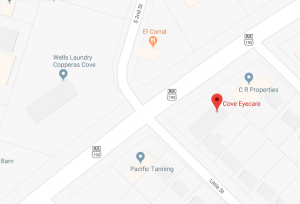 Unlike larger practices, Cove Eyecare continues to maintain the highest level of commitment, devotion, and assistance to each and every patient. 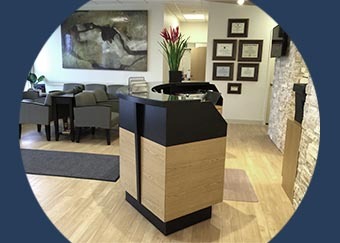 Our staff makes sure that our patients receive a warm, caring, and attentive visit that addresses all of their needs. Our mission is to ensure your visit with our eye doctor is the best choice you’ve made for your eye health. Finding a family optometrist who caters to both young and old can be challenging. Fortunately, Cove Eyecare does both. We work around your busy schedule to provide your family with amazing eye care. 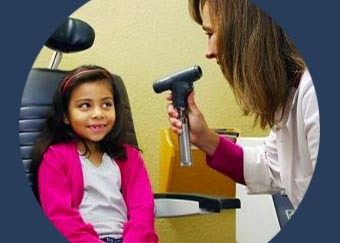 Dr. Young has crafted her practice to address all medical eye care concerns and ocular disease management to ensure patients receive a thorough and detailed eye exam. Maintaining healthy eyes for the long-term is a constant concern for everyone, which is why we focus on the needs of you and your family. These two words can sit side by side, at least here at Cove Eyecare. We select all of our frames based on great quality, beautiful aesthetics, and affordability. 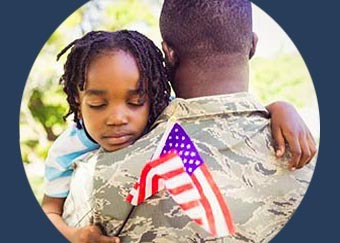 We believe that healthy eyes and eyecare shouldn’t be reserved for the wealthy. So check out our latest collections of designer frames from Tory Burch, Ray-Ban, Tiffany & Co., and more. Stay healthy and be confident! PATIENTS SEE & SAY IT ALL! In a word – EXCELLENT. No waiting, great service, great consultation. Reasonable pricing. Great Doctor exam. This is the only place I will go in the future. Don’t trust us, read our reviews. and the surrounding areas of central Texas. One-on-one; the utmost care and personal attention, plus a commitment to excellence.